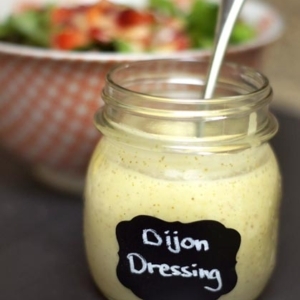 This dressing is one of my absolute favorites and is perfect for any salad! In a high-speed blender, combine all of the ingredients and blend until smooth and creamy. Adjust the flavors to taste, and add more water if a thinner dressing is desired. *Note: I've made this dressing with both honey and dates now, and both versions have been delicious. If you prefer using dates as a sweetener, for an extra-boost of fiber, use 2-3 dates plus an additional 1/4 cup of water. For those of you who need to avoid all sugars, use liquid stevia to your taste.